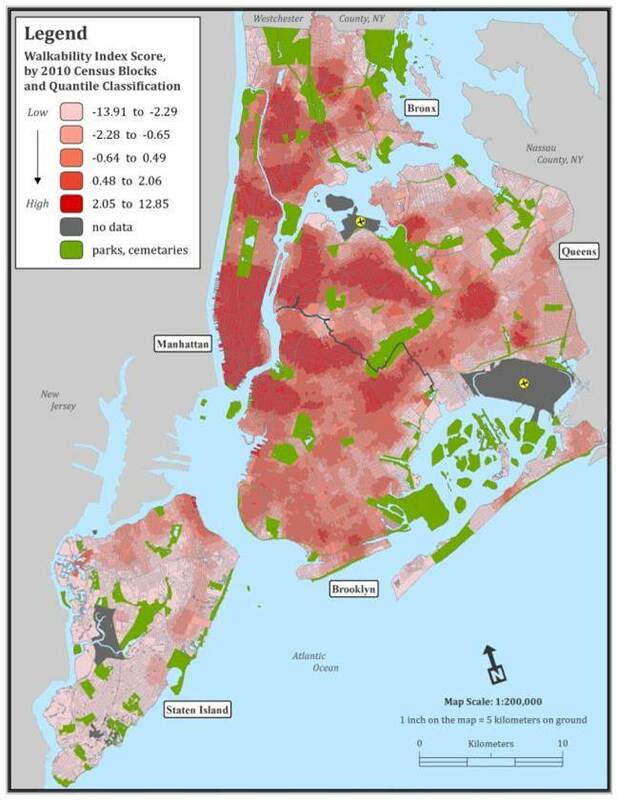 On Thursday March 2nd at 3pm EST, Dr. Rundle will give a webinar entitled “Urban Informatics: Studying How Urban Design Influences Health in New York City” for the International Society of Behavioral Nutrition and Physical Activity. You can register for the webinar HERE. Dr. Rundle will discuss different approaches to assessing neighborhood walkability and the link between urban design and resident’s physical activity using New York City as a case study. His talk covers the usage of large administrative and commercial datasets and geospatial tools to characterize neighborhood built environment features; global positioning systems (GPS) and accelerometers to measure individual’s behaviors; and epidemiologic methods to understand how differences in neighborhood characteristics influence the health of residents. He will highlight challenges to measure neighborhood form across multiple municipal jurisdictions and retrospectively over the past three decades. This entry was posted in Accelerometers, Active Transport, GPS, Physical Activity, Walkability. Bookmark the permalink.